Every time we hear about a student committing suicide in India, we assume failure in some exam to be the cause. 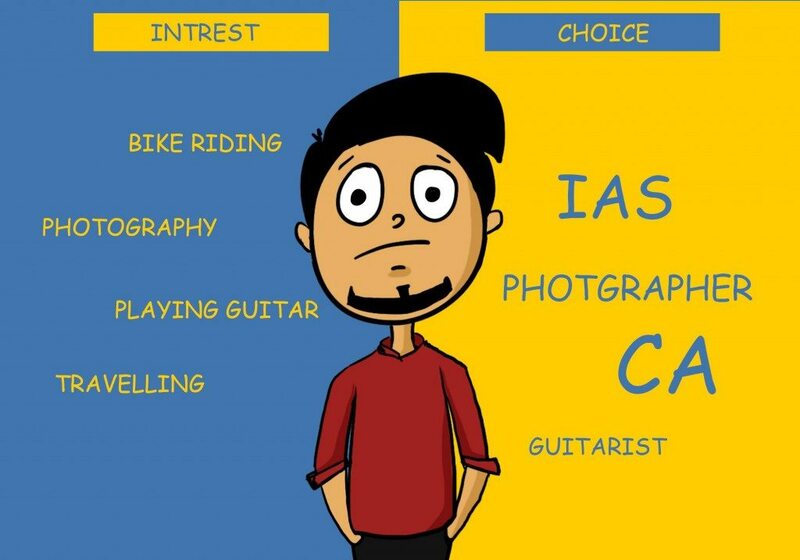 But, the recent suicide of 17-year-old Kriti despite scoring more than what is required to get her a seat in an IIT Institution, tells us a completely different story. 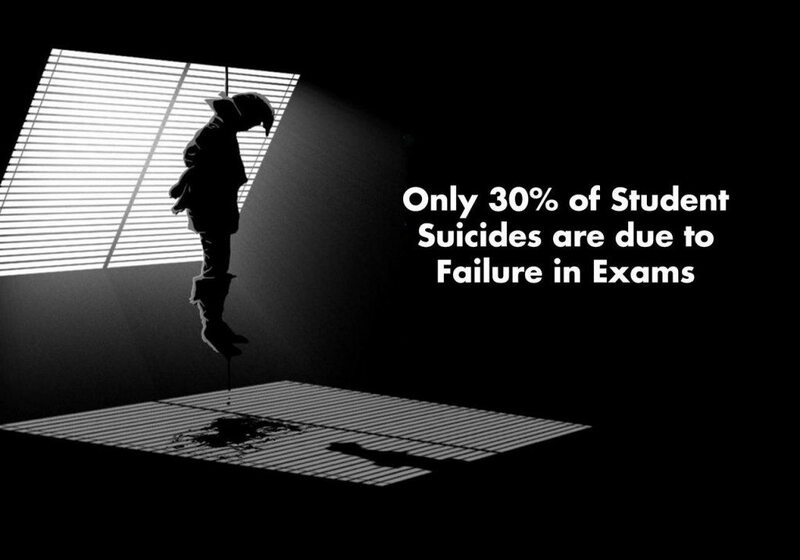 According to the National Crime Records Bureau (NCRB), in 2014 alone, 8,032 student suicides were reported, out of which, in only 30% of these cases, failure in exams was the cause. In the majority of cases, there are other causes that trigger student suicides. What are the other causes of Student Suicides in India? 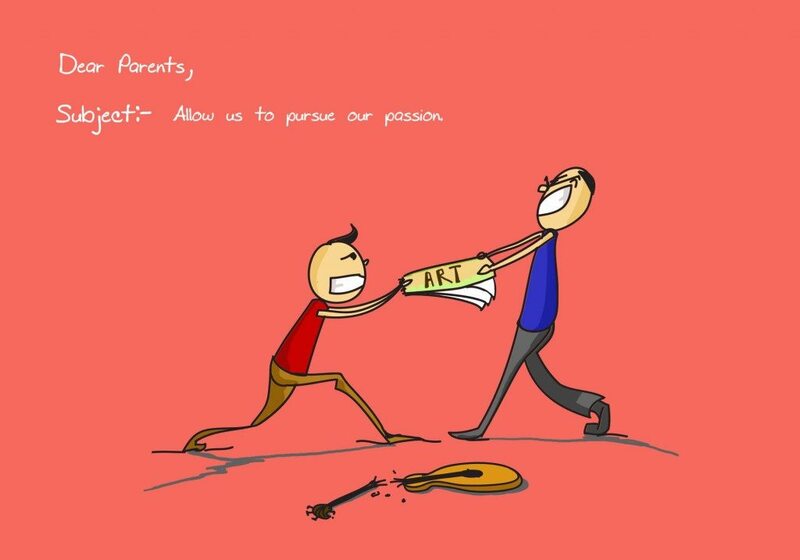 In our country, generally many students succumb to very high amount of pressure, especially from their family and teachers in terms of their career choices and studies. 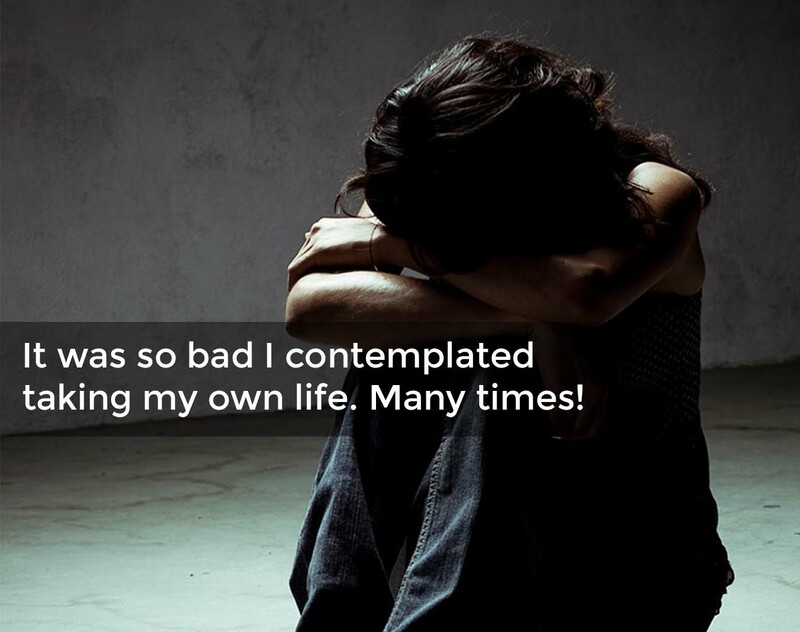 Even in Kriti’s case it was her being forced to take up science by her mother, as stated in her suicide letter, that made her take this drastic step. In the pressure to secure seats in top-notch institutions and the ever high cut-offs, many students give up and forced to resort to something as serious as suicide. In this context, Psychiatrist Dr. Sanjay Chugh asks, “Why do we expose our children to such nonsense, with examinations becoming a do-or-die situation where students need a minimum percentage to get into a halfway decent college?” He also points out that students are made to learn what they might never need in their lives. In a major portion of Student Suicide cases, the causes are unknown. Could this be because the victim was not comfortable expressing their concerns even for one last time? Why did they choose to suffer in silence? In many cases, it so happens that the victims find it hard to freely express their concerns about the pressure they are dealing with, even with their parents. In one such case last year, a student Anjali Anand committed suicide, just because she anticipated to not perform well in an exam she was preparing for. The question it raises is, would it not have helped if she could freely discuss this with her parents or may seek some professional help? It is important that parents and teachers start making an effort to understand the caliber and the abilities of their children. To simply pressurize them and blame them for their poor performance in academics is only going to add on to their miseries. This will make them suffer in silence and force them to feel lonely. Loneliness and stress combined together can slowly lead them to depression. For students, it is important to understand that suicide is not a solution. It only devastates not only their own but many other lives. There is help available out there! There are counsellors, psychologists and even special friends who are more than willing to help them cope with it. If you or someone you know is succumbing to pressure and stress, don’t take it lightly. Talk to our experts at YourDOST and seek help, because every life matters! 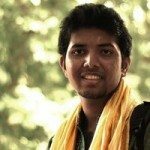 "Manish is a writer and film & theatre enthusiast from Bangalore, India. He has produced theatre plays and has experience in the field of event management. He is also passionate about reading and revolution."